EKOK understands the challenges today’s organizations face, the issues that confront you and the decisions you must make. We put you in a position of advantage that ensures success. 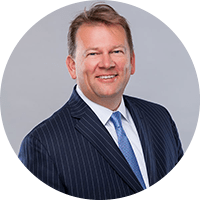 Engles, Ketcham, Olson & Keith is one of the leading firms representing local, regional and national clients throughout the Midwest. 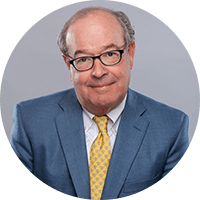 While we understand that relatively few cases go to trial, we’re tenacious and strategic litigators – with rich trial experience that enables us to secure optimal outcomes. 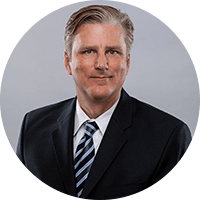 We welcome the opportunity to demonstrate why we’re the best choice to provide you with specialized legal expertise that is specific to your business, your industry and your needs. The potential for exposure is vast. So are the capabilities, experiences and expertise of Engles, Ketcham attorneys. From commercial and private property to automobile, personal insurance and product liability, we have vigorously and successfully defended for damages. 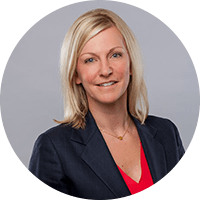 Increasing tendency toward litigiousness is especially apparent in such areas as professional liability, transportation, construction, employment and banking and finance. 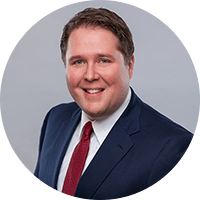 The attorneys of Engles, Ketcham, Olson & Keith provide successful representation to mitigate risk through prevention and avoidance of loss, dispute resolution and a proven ability to prevail in litigation. 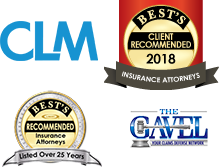 Because it’s the only kind of work we do, Engles, Ketcham, Olson & Keith brings strong insurance defense work that is both process and outcome driven. Our experience extends to insurance claim and coverage issues, bad faith, fraud and subrogation at every level of state and federal courts. Understanding and analyzing a worker’s illness or injury claim is critical to our ability to defend employers’ rights. Engles, Ketcham, Olson & Keith successfully addresses the full spectrum of Workers’ Compensation claims. Ultimately, clients hire attorneys, not law firms. 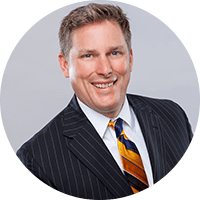 Engles, Ketcham, Olson & Keith attorneys are consistently considered among the best by clients. Their specializations and proven performance in and outside the courtroom have helped to build established reputations. They also understand the importance of building trust, integrity and a genuine rapport that is at the foundation of the enduring relationships we continue to enjoy with our clients. 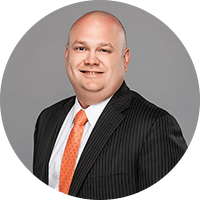 Working with employers, insurers and third-party administrators, Jason Kidd is a highly sought-after Workers’ Compensation attorney. 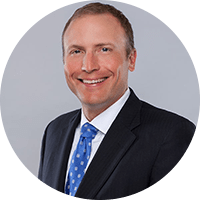 He helps to lead the firm’s practice in this area in both Iowa and Nebraska.